Would you like to create a custom template to display your albums when using Envira Albums Addon? 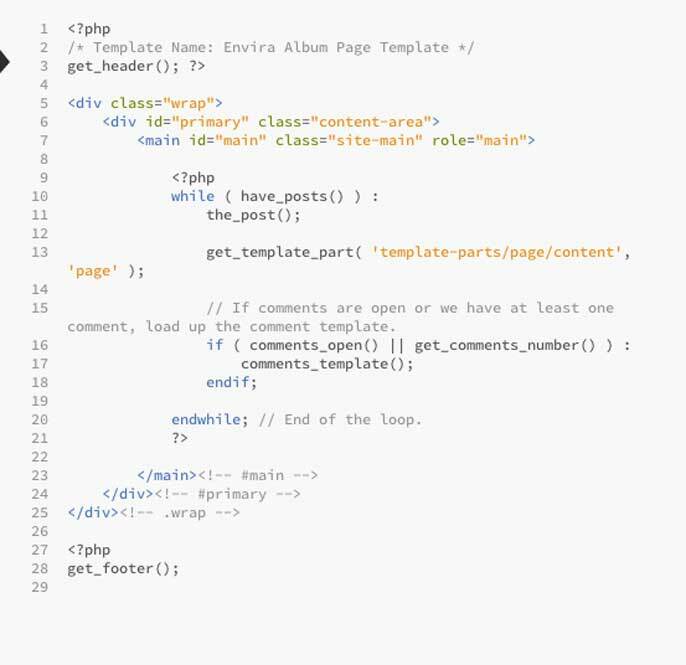 You can create your own PHP page templates on your theme for Envira Albums. This tutorial will walk you through how to create a custom page template for your Envira Albums. This tutorial is a bit more technical than our other docs, but we’ll walk you through the process step by step. 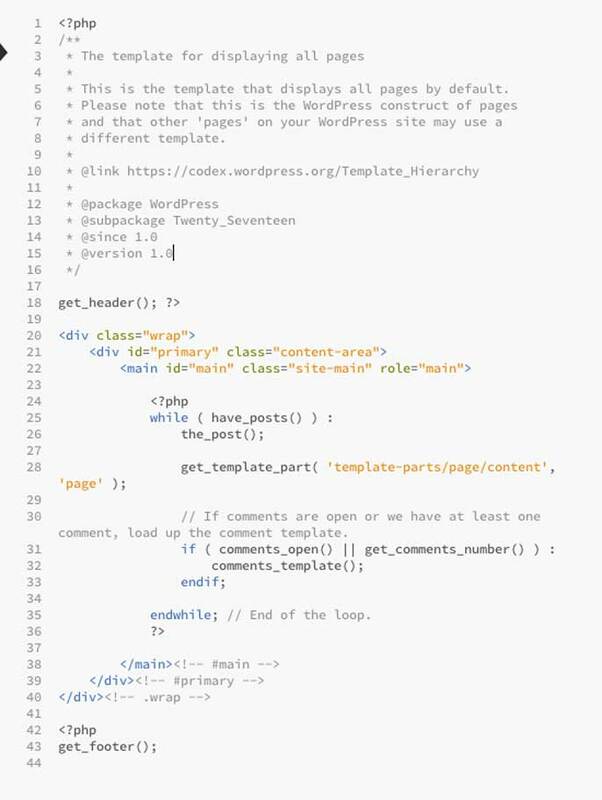 In order to create a custom template to display your Envira albums on a standalone link you’ll first need to create a child theme for your WordPress theme. 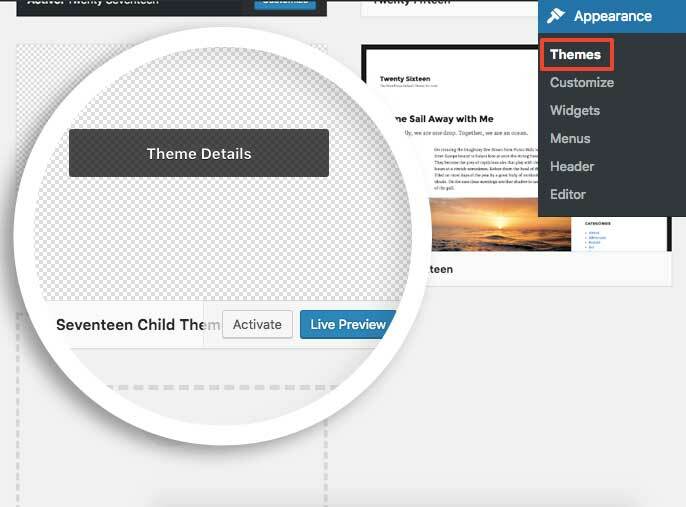 Now that your child theme is activated, we can create our custom template. Finally, just save the file using this name single-envira_album.php. Your Standalone albums will now use your custom template automatically! Would you like to do the same for Envira Galleries? Check out our tutorial on How to Create a Custom Template for Galleries!